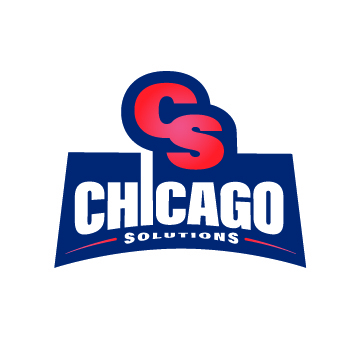 Chicago Solutions knows how to build excitement for sports, entertainment, hospitality, and other local businesses. We use exclusive rewards, discounts packages, and employee appreciation programs to gain attention. Our incentives get people to try new things and leave them wanting more. We offer value for customers and companies alike. Everything we do reflects our high standards. Our outreach solutions are effective because of our precise approach. The Chicago Solutions difference is in how we analyze demographic research to position your business for maximum impact. We specialize in expertly tailoring messages to reach target markets. That’s how our campaigns allow us to engage people. This leads to faster, better outcomes for you.